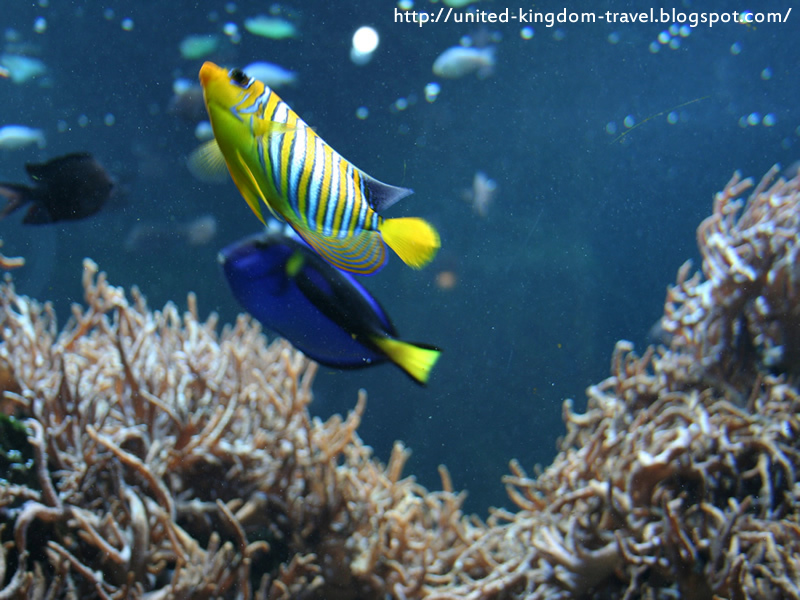 Had been to the ZSL Zoo in London recently. 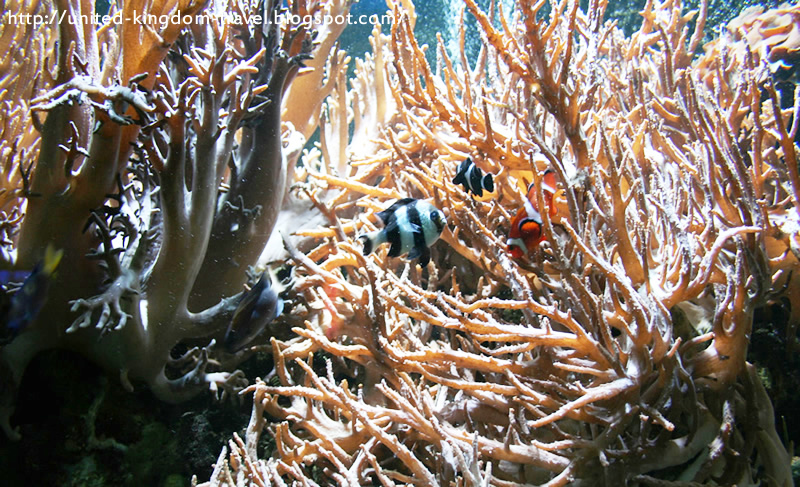 The best part about the zoo was its aquarium, I felt. 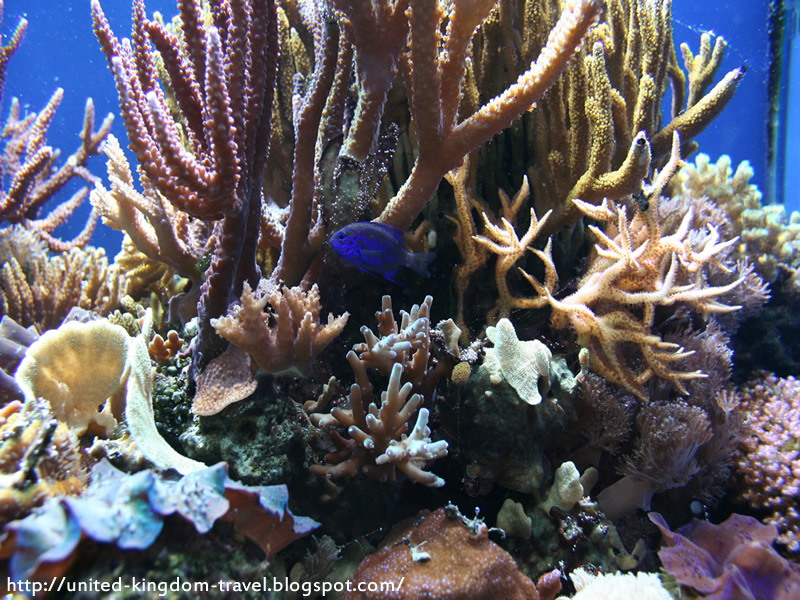 I especially liked the Coral Reef section. 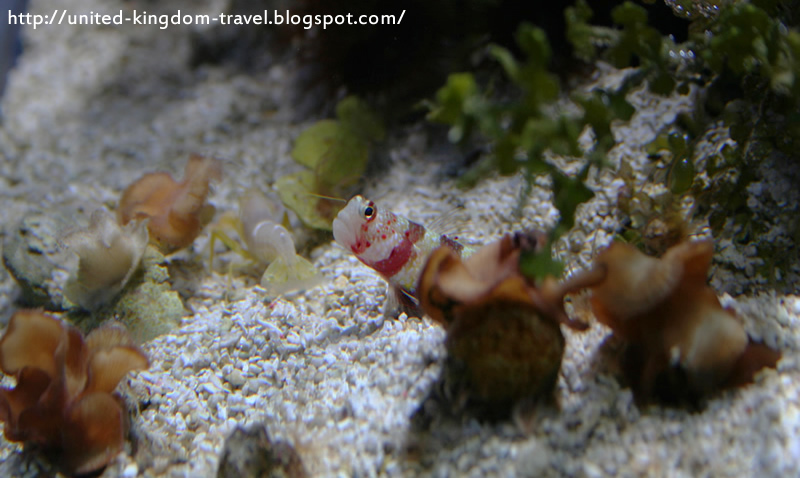 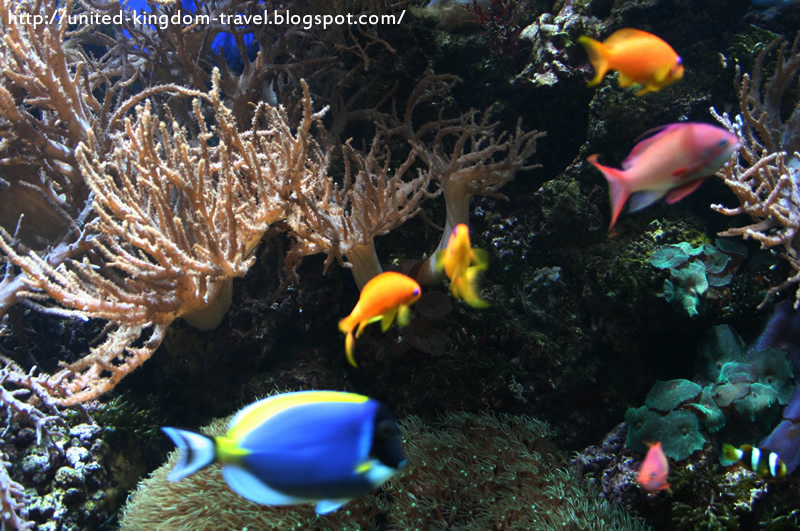 Before you view the pictures and videos from our visit, let me tell you some interesting facts about the aquarium. 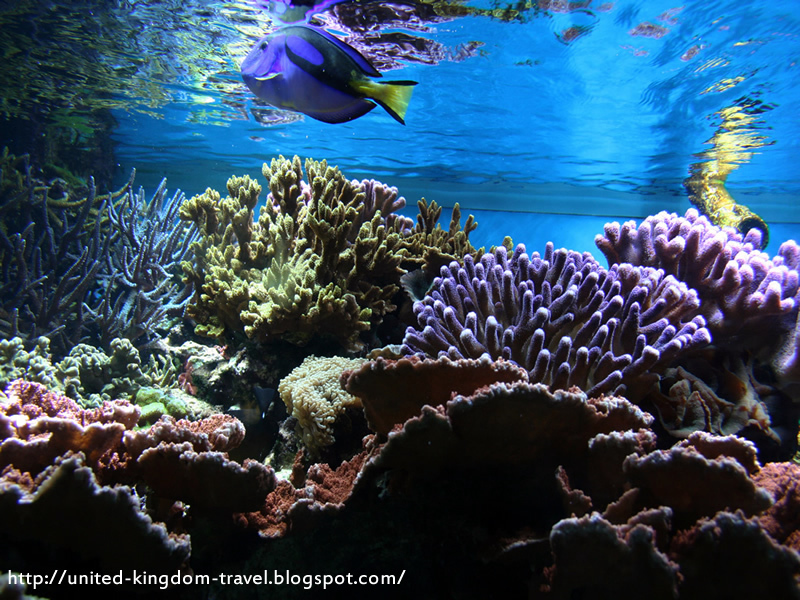 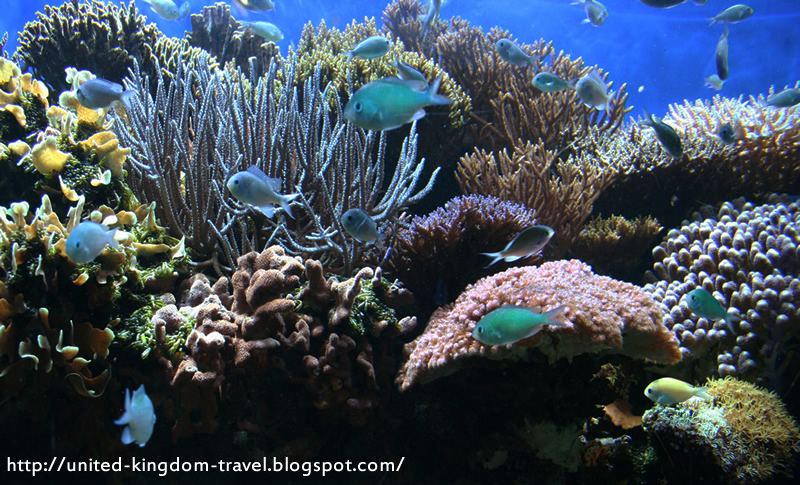 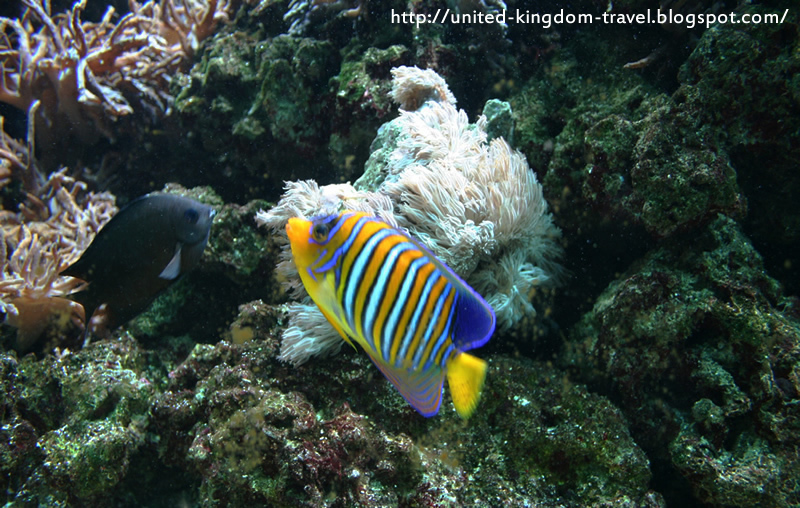 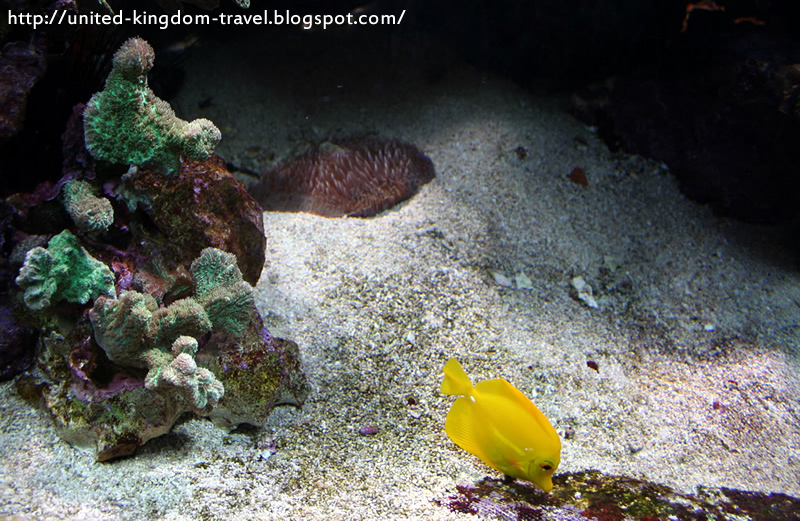 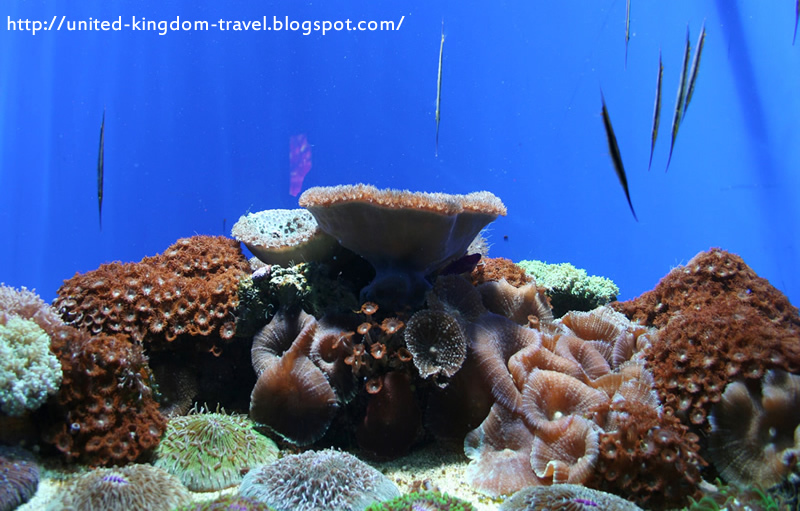 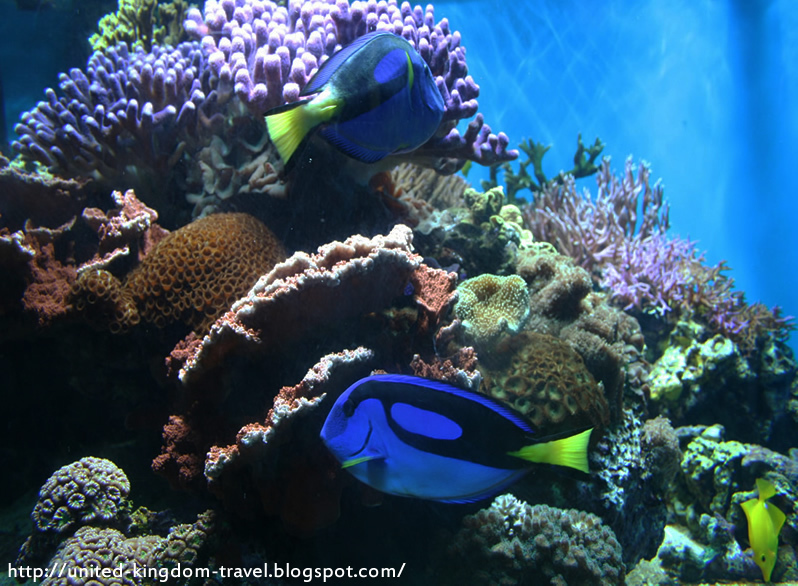 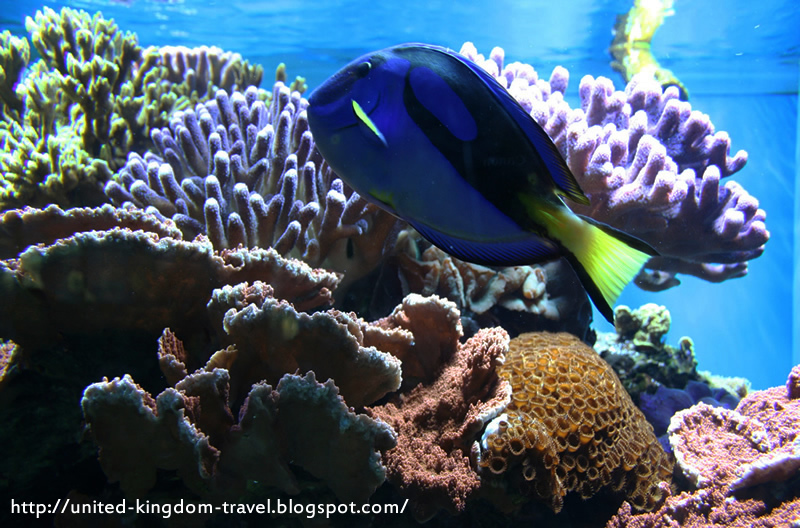 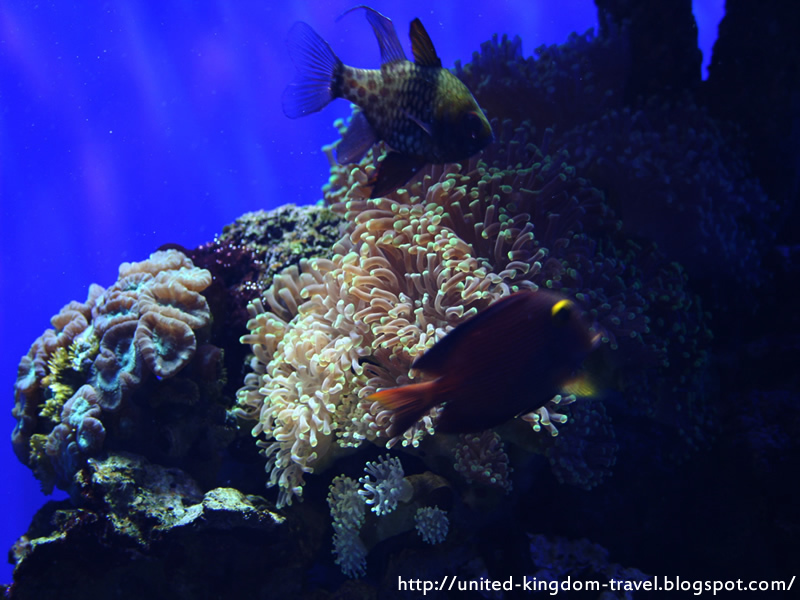 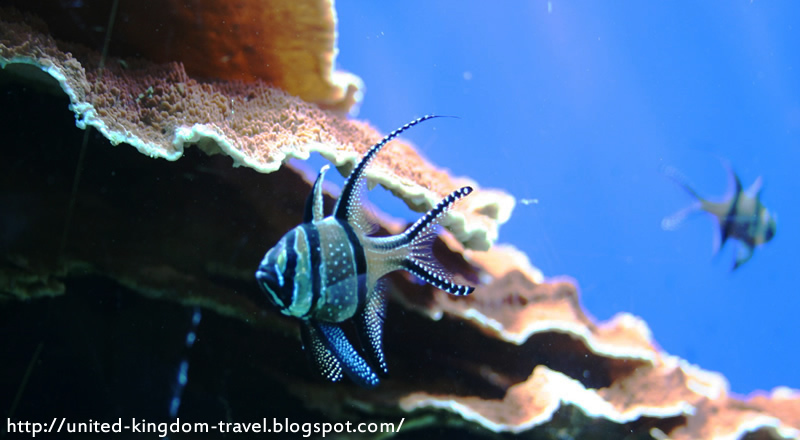 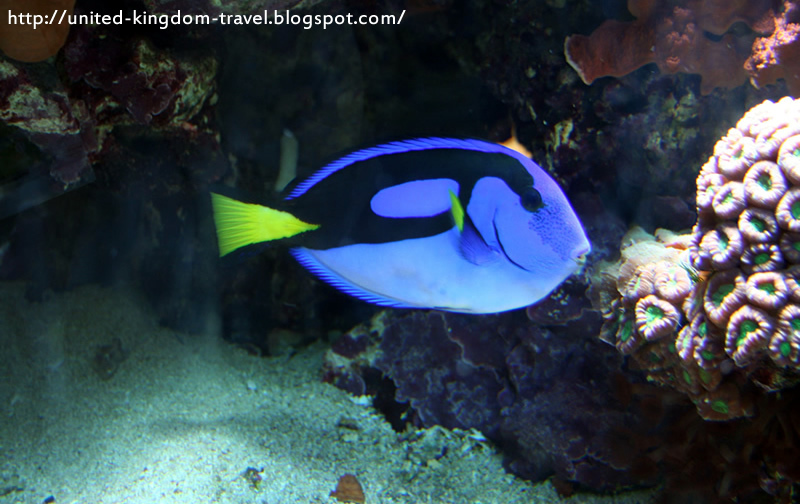 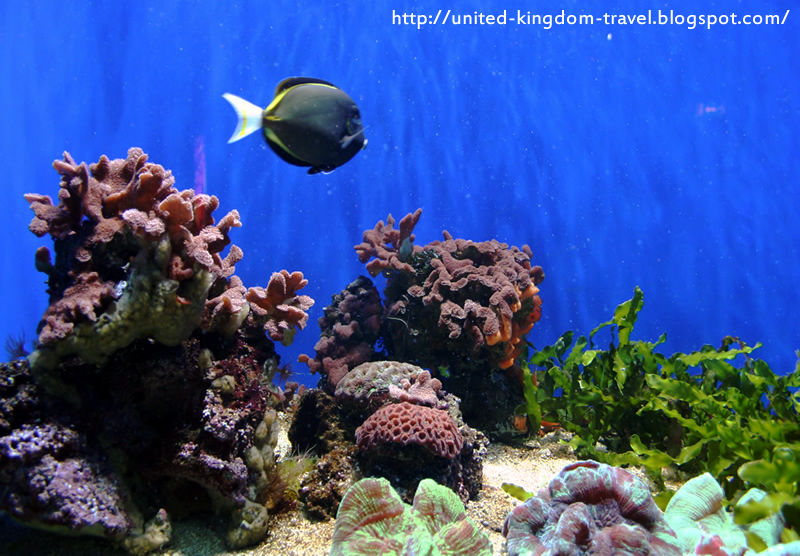 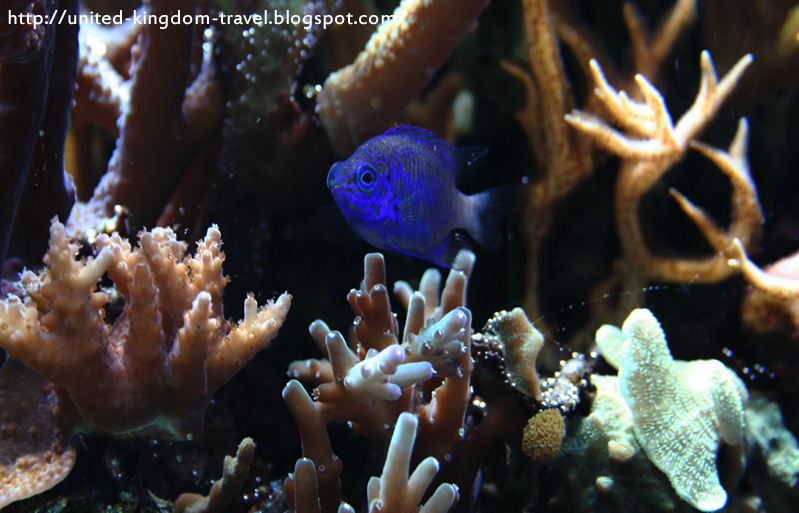 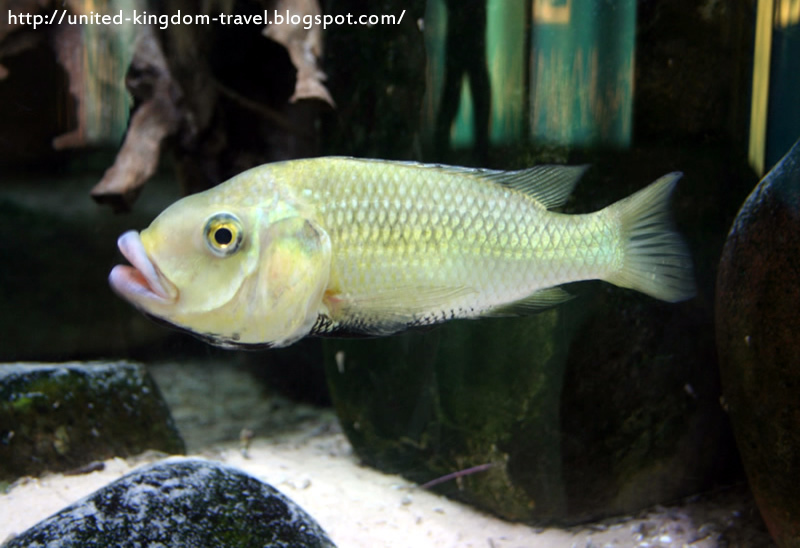 The Aquarium at the ZSL London is the first aquarium to be established and opened in the whole world... 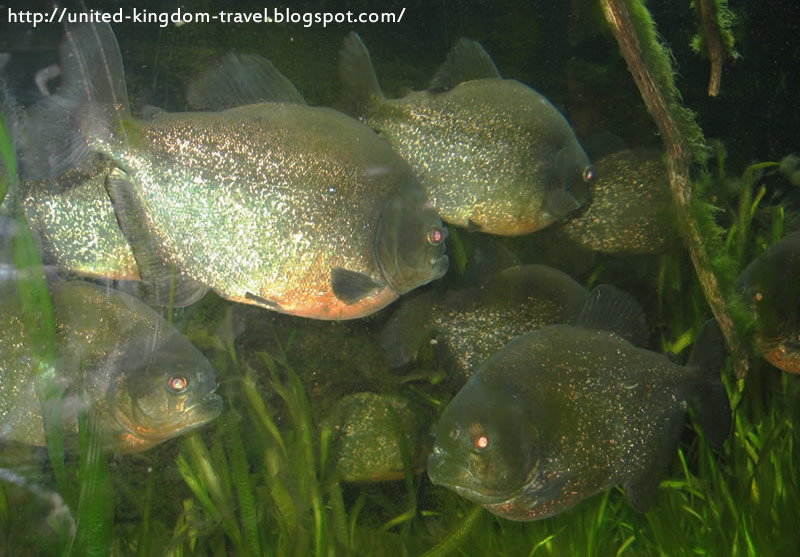 It was only after I returned from the Zoo did I become aware of this fact. 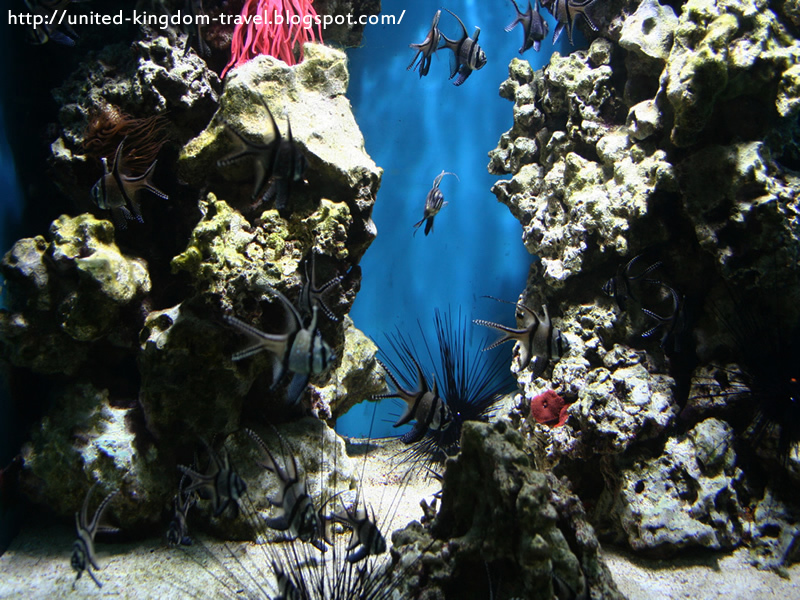 On the 18th of February 1852, the Zoological Society planned to build an Aquatic Vivarium(which means a fish enclosure) at the Zoo. 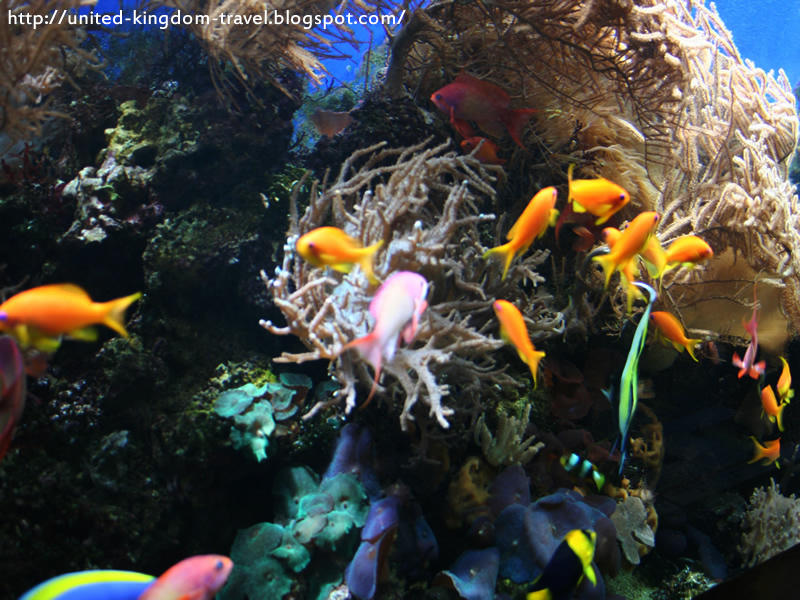 It was here at the ZSL London Zoo that the two words "Aquatic" and "Vivarium" were combined to make the word ‘Aquarium’ that we now use for denoting any display of marine life.